According to the actress, she had suspicions from the beginning that it might have been a robot, but she auditioned in an incredibly human, non-mechanical way, only to have her suspicions confirmed when one of the directors made a robot motion when asking her to read the part a little differently. 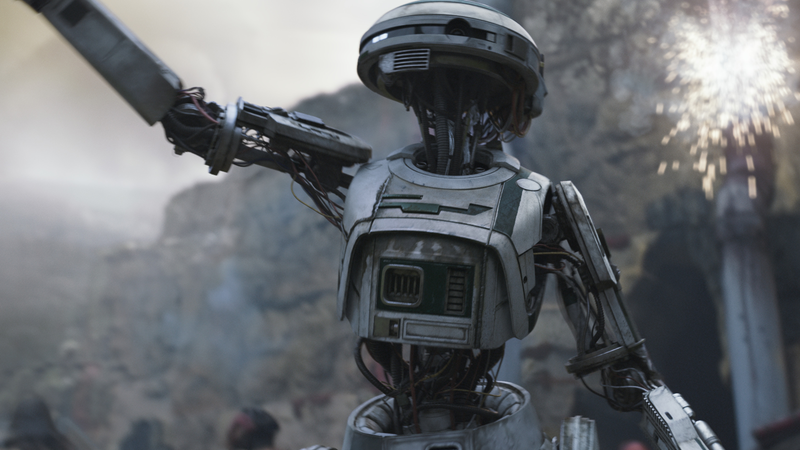 Well, I’m sure “droid” is one piece of jargon she won’t forget anytime soon. Solo, which features the actress in a supporting role, is out on May 25th.